Happy Birthday all you moms out there!!! 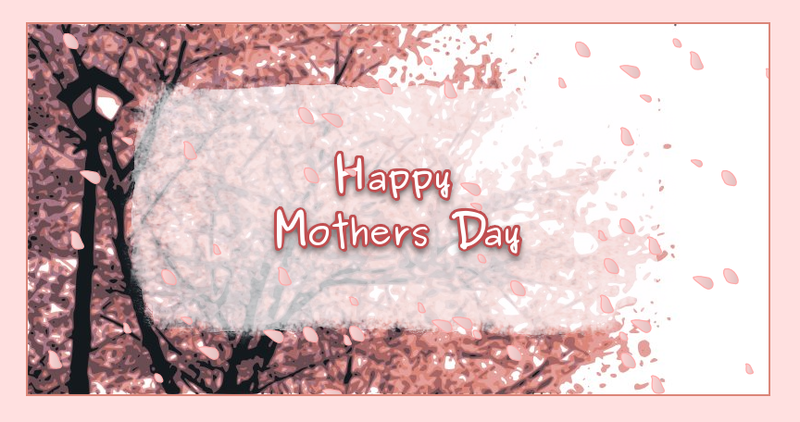 I made a little HTML poem/card with some cherry blossom jQuery animation for my wife and my mom. This entry was posted on May 8, 2011 at 7:00 pm and is filed under Doodles, Web Stuff. You can follow any responses to this entry through the RSS 2.0 feed. You can leave a response, or trackback from your own site.